RARE OPPORTUNITY TO OWN UNIQUE UNIT IN THE CONDOS OF NB CT. VACATION YR. ROUND IN THIS PERFECT LOCATION W/ALL AMENITIES. SWIMMING POOL, TENNIS COURTS, 24 HR SECURITY, MSTR BDRM W/ WALK IN CLOSET, MSTR BTH W/TUB & SEPARATE SHWR, IN UNIT LAUNDRY. BALCONY. 2 CAR HEATED GARAGE SPACE. EXERCISE & PRTY RM.NEWER A/C,DISHWASHER,MICROWAVE & INSTANT HOT H20 FAUCET. 1250 Rudolph Rd #3B Northbrook, Illinois 60062 is a condo property, which sold for $315,000. 1250 Rudolph Rd #3B has 2 bedroom(s) and 2 bath(s). 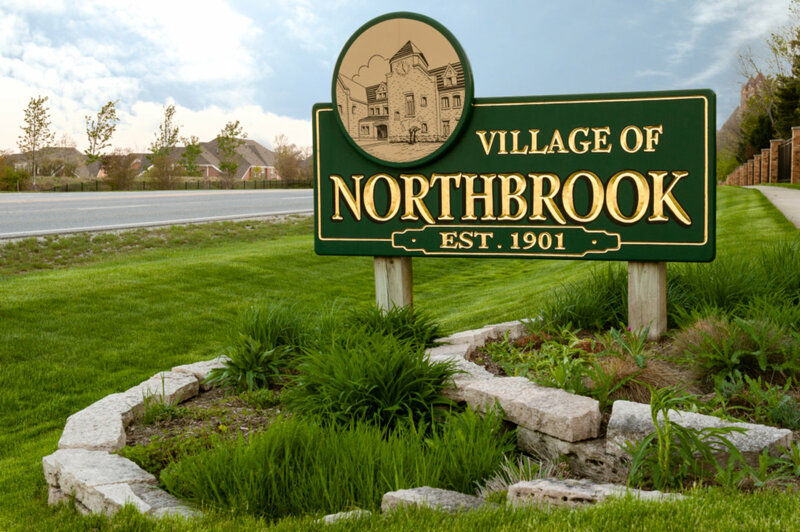 Want to learn more about 1250 Rudolph Rd #3B Northbrook, Illinois 60062? Contact an @properties agent to request more info.